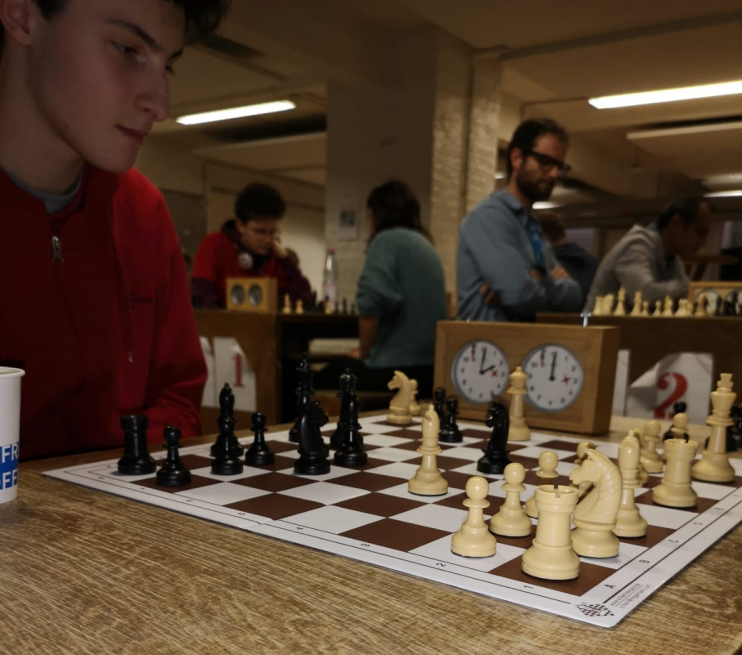 On Wednesday, March 27, about 30 students and teachers from secondary and primary school took part in a joint chess tournament. The tournament was held for the first time at the Berlin Cosmopolitan School. The main prize went to student Finn. Further prizes were given to representatives of classes 1-4 and 7-9. Congratulations to all winners and to the chess club for organising the tournament! Posted in News, Primary, Rückerstrasse, Secondary, Top.